Talimia welcomes you with its new catalogue for the year 2013 – 2014. Our catalogue provides solution for all your educational needs . You can find a full range of furniture to suit all branches of education. 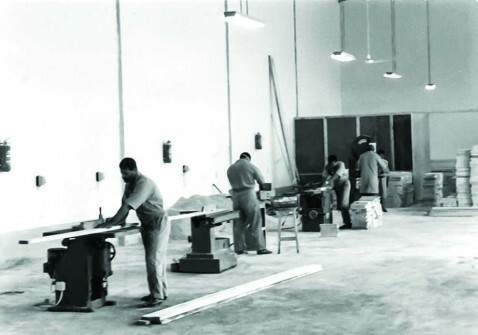 Talimia is a pioneer in the field of the manufacture of furniture for all educational needs (Schools – Universities) in the Middle East. The factory covers an area of 15,000 Sqm. It is the first factory to specialize in the manufacturing of educational needs and it`s the biggest factory of its kind in the Arab world . It relies on its experience over a period of 20 years in this field through providing the needs of educational institutes through following the international standards to create the best ergonomically designs . We believe in the importance of providing practical, suitable and comfortable designs to accomplish the educational goal. 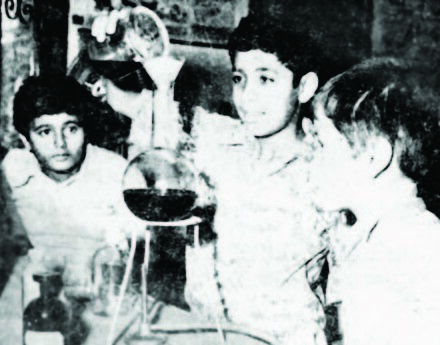 The founders of Talimia have worked in the field of education in the Arab world since 1972. 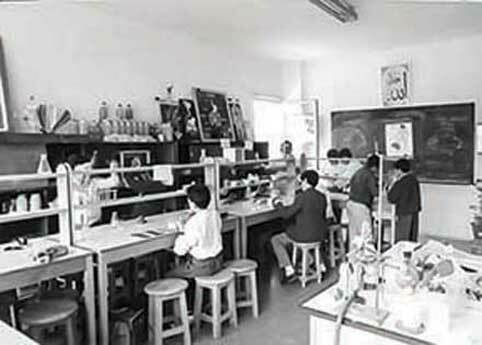 They founded Manarat schools at the beginning of the 70`s, to provide a high standard of education equalling the international standards. 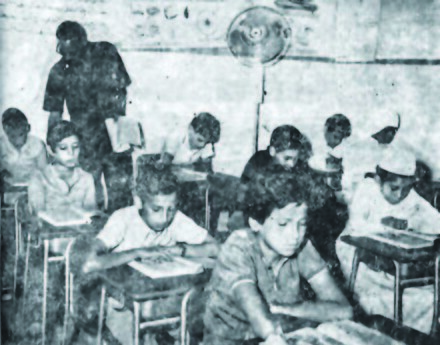 Manarat schools had branches in many countries in the Arab region and the number of students exceeds 30,000. 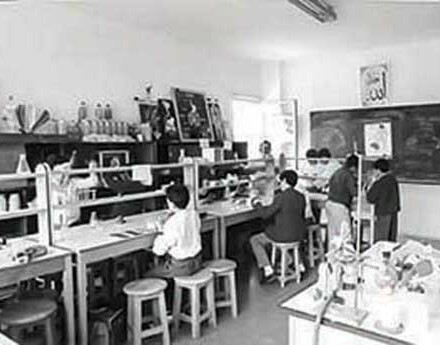 The idea of establishing a factory to produce furniture and other educational needs began with the establishment of the Manarat schools, to fulfill the need for schools and educational establishments. 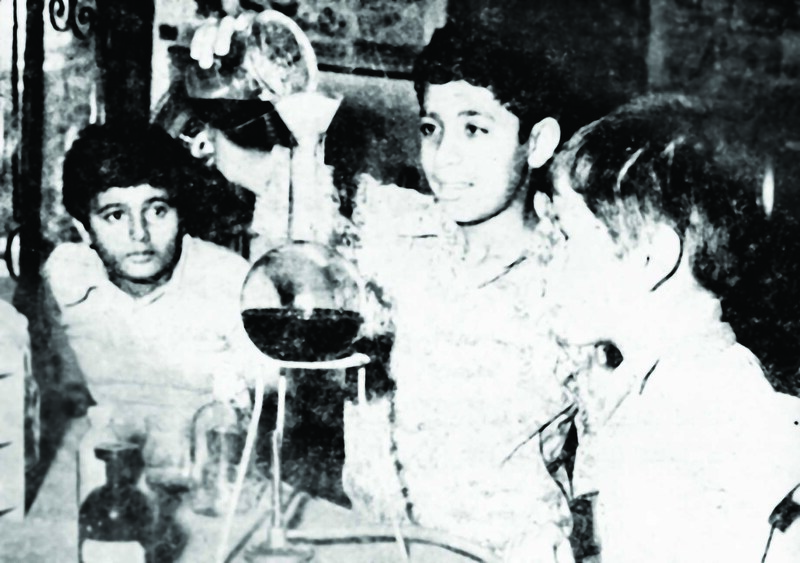 The 1st educational supplies factory in Egypt started in 1991 on an area of 1,000 Sqm. 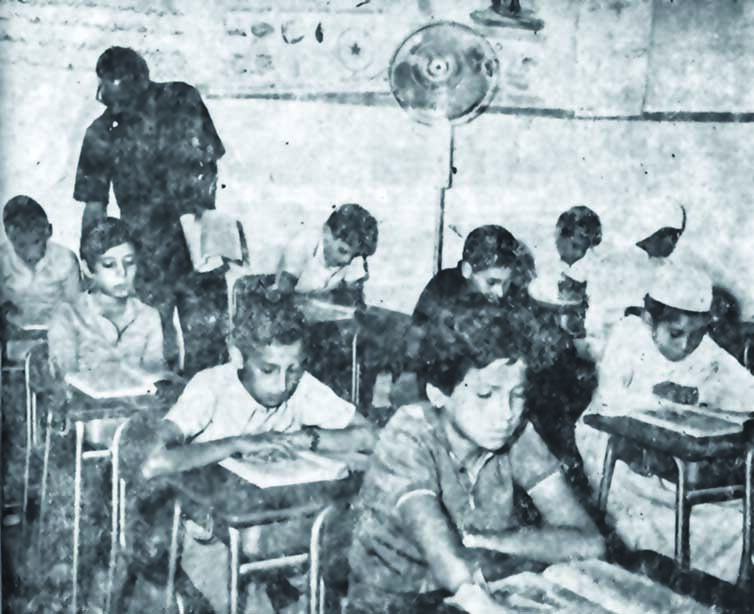 With the aim of providing the furniture and educational needs for the Manarat schools and those associated with them . Due to the excellent quality of our products there was an excessive demand from local schools and international representatives. The area of the factory has grown to 15.000 Sqm and we export our products to the Arab world , Africa and some European countries. Talimia has been proud to equip a large number of schools kindergartens and educational institutes in the area since 1991. Talimia design and produce the best educational furniture our products conform to international standards and are strong and du- rable . We study the individual needs and make available educational furni- ture to suit all needs and ages . All the products in Talimia cata- logue are produced in our fac- tories. We can produce a wide range of educational furniture de- pending on our factory produc- tion lines ( natural wood furniture, Panel board furniture or metal fur- niture ). 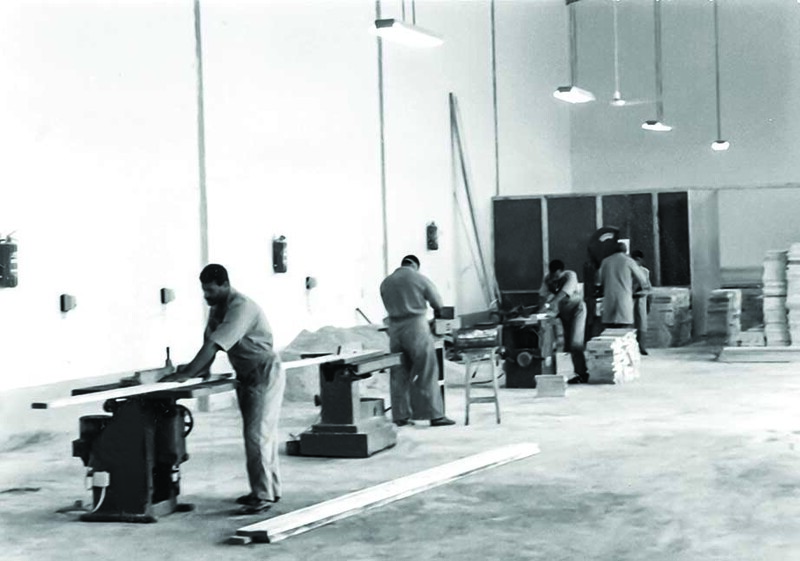 More than 300 engineers & labours works at Talimia. We can produce special orders . We are proud to produce strong & durable educational furniture. Talimia provides a full range of products to cover all educational needs. Talimia Furniture is the pioneering company in Egypt in the field of educational furniture. 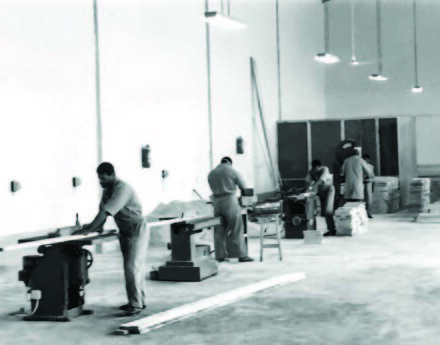 Since 1991 we have been designing, manufacturing and supplying schools in Egypt, the Middle East, Africa and Europe.